Wahclella Falls in Columbia River Gorge National Scenic Area, Oregon. From a photographer’s standpoint, one of the wonderful things about Oregon is the predominance of cloudy conditions when you are photographing in forests. 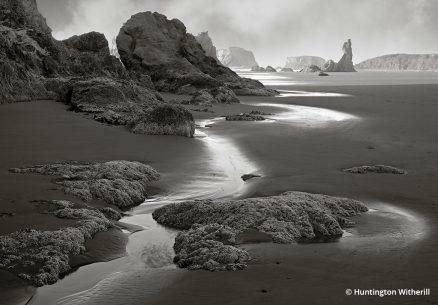 Bright sunlight creates muddy shadows and horrible hot spots—Oregon’s often-overcast, cloudy skies produce soft light that makes the scene glow. I had these perfect conditions while photographing in Columbia River Gorge National Scenic Area. 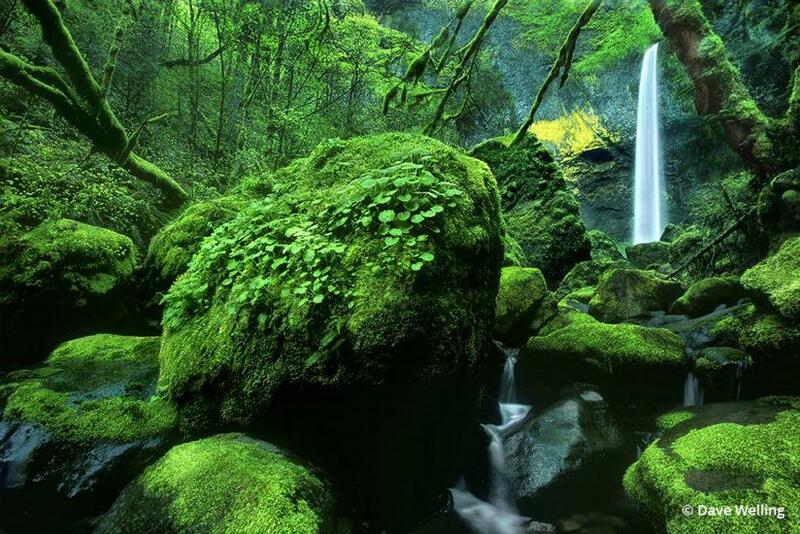 Wahclella Falls, in the gorge, is a beautiful waterfall surrounded by ferns and rainforest vegetation. 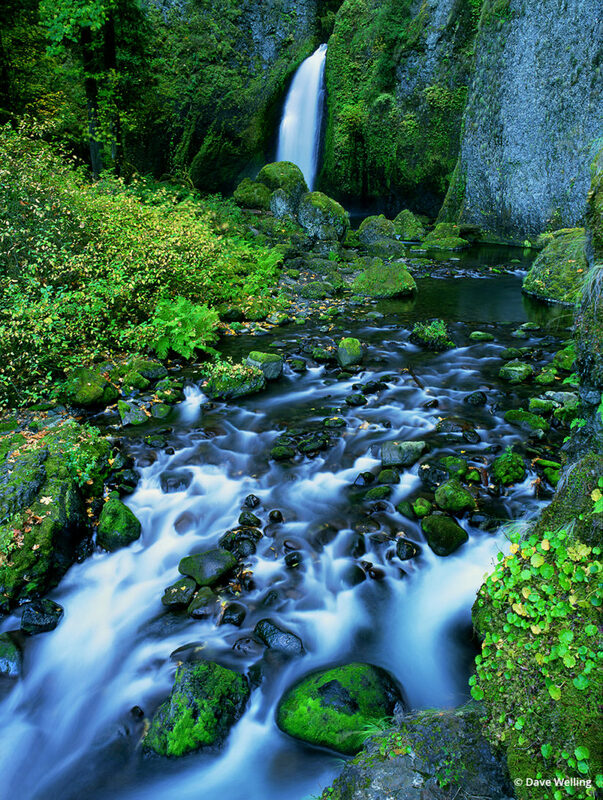 With soft light all around me, I captured a beautifully grand landscape of the falls and verdant plants. Time to pack up and go? Not on your life. Now is when you need to get creative. You’ve captured that grand scenic and established the beginning of the “story in pictures.” It’s time to switch your thinking from “grand” to “intimate.” Look for the little details that produce a microcosm of the scene to bring the viewer into your story. 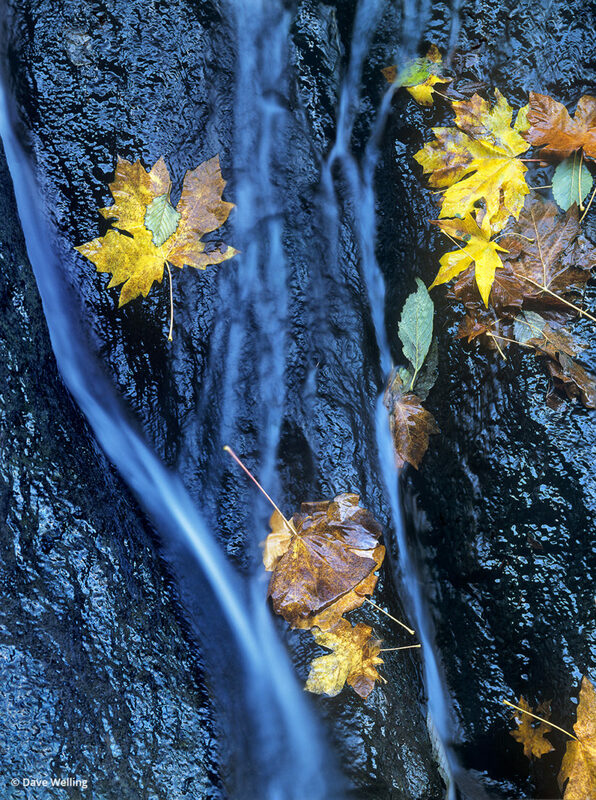 Looking closer in the scene, I noticed a tiny rivulet waterfall with downed leaves plastered along its path. 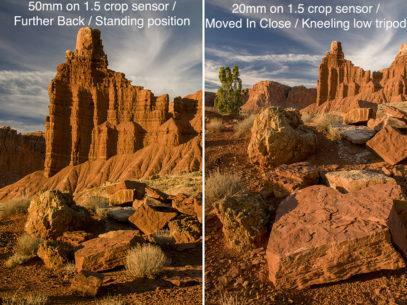 Here is an example of the intimate scenic or macro image to be extracted from the overall scene. To eliminate all the surroundings and focus on the mini-waterfall, the colors of the leaves and the structure, I put my wide-angle lens away and pulled out my medium telephoto lens to extract this section of the scene. Wahclella Falls detail with leaves. When creating such an image, move your viewfinder around the area until you find a composition that captures the intimacy of the scene. Your ultimate goal is to create a unique image that continues the story but can also stand alone. As you study your grand scenic, look for strong elements in your landscape that add punch to the image. If you have these strong elements, see if you can pick out one or more elements for your close-up. This is where element extraction comes into play. Extracting the small waterfall from the overall scene gave me an interesting, intimate view of the landscape and tells a story within a story. Some of these intimate scenes may be greater images than your wide-angle scenic. 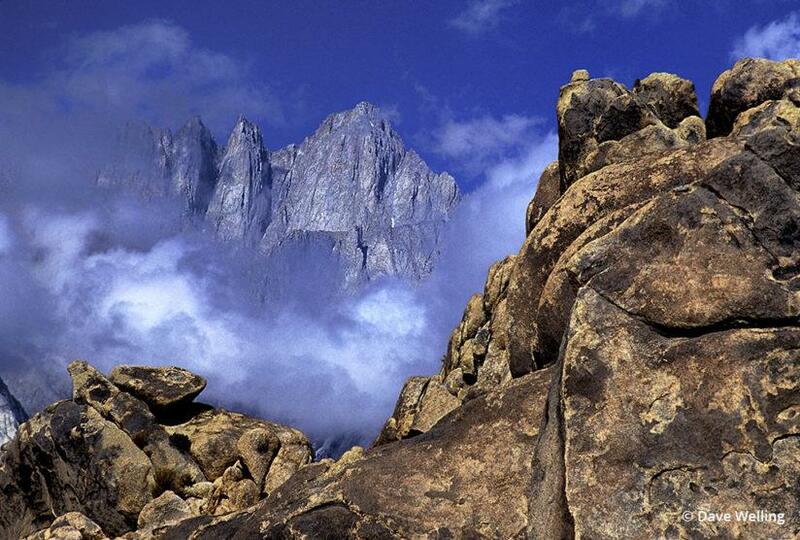 Mount Whitney and boulders, Alabama Hills, California. These images often involve small subjects or elements, and you have to look for them. So, when you have your great landscape, put your camera down, switch your thinking from grand to small, and study your surroundings. Look into the scene for elements you can isolate. Look behind you. Look all around. 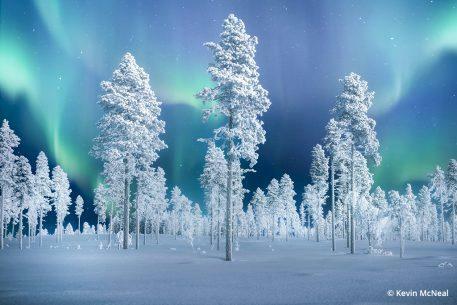 You will be amazed what you find if you just take the time to look. When I finished capturing the above image of Mount Whitney jutting out from a clearing storm framed by the amazing boulders of the Alabama Hills, I did exactly that. I looked around, and then I looked down. Right at my feet, a beautiful desert wildflower displayed its spring blossoms. For this little guy (less than 5 inches high), I pulled out my macro lens. I could also have used extension tubes on my medium telephoto lens, but macro lenses are incredibly sharp, and I always want to optimize my chances for a “keeper” image. 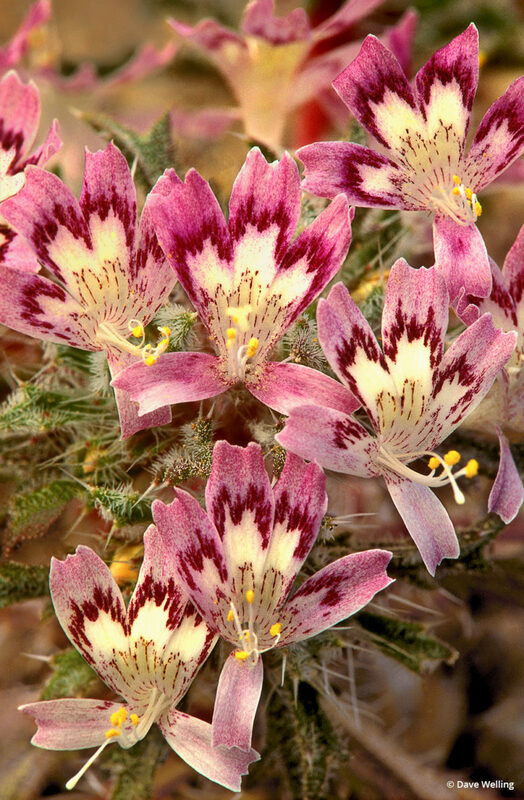 Desert calico is a dainty but very colorful, diminutive high desert wildflower and, when blooming, begs to be photographed. 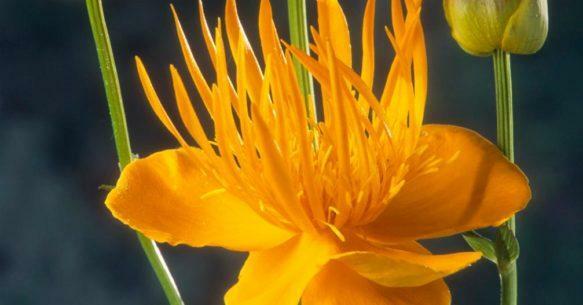 I responded and was rewarded with a very nice image of this unique little flower. You might not expect wildflowers in the desert, but you would be amazed at what will grow in such a hostile environment. Including this wildflower image in a storyline on the Alabama Hills and the Sierras adds a special, unexpected element. Don’t just look down, look around. Stop and take that 360-degree turn looking for mini-scenics, small details and possibly abstract elements. When you are walking the trail to your grand scenic location, look for elements along the trail. You may get sidetracked with amazing details that you could spend hours or even days photographing. Elowah Falls surrounded by moss and fern-draped boulders, Columbia River Gorge National Scenic Area, Oregon. When I photographed the waterfalls in the Columbia River Gorge National Scenic Area, I hiked numerous trails to get to them. The above image of Elowah Falls was captured by my sliding down a mud chute almost into the stream. I set up and captured a very different view of the falls and was quite happy with the results. I hiked directly to the falls, so I took my time walking back. Not too far from the falls, right along the trail, this beautiful, tiny wildflower hung over a raindrop-covered fern. It formed an almost perfect composition with complementing colors as a bonus. This little scene was no more than a foot above the trail. You would never have seen it if you weren’t “looking” down. 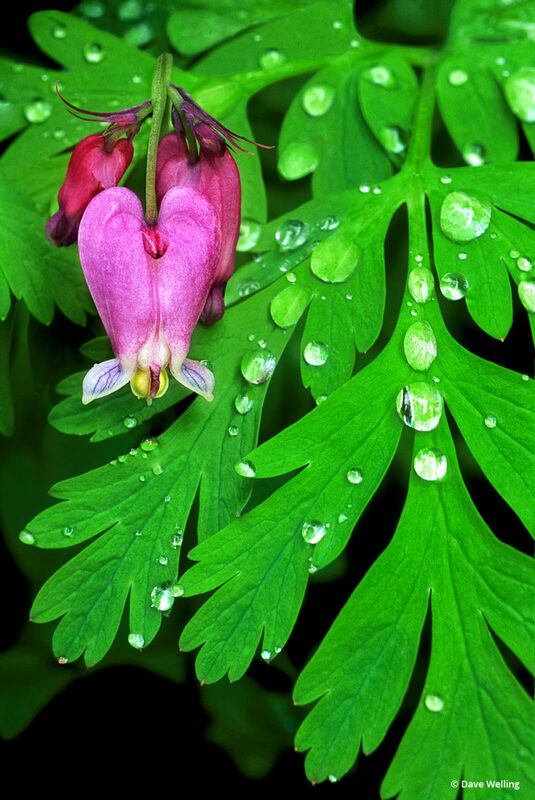 Pacific bleeding-heart wildflower and ferns. Once you find a scene like this, fight the urge to just take a “grab shot” since it’s a small subject. Take your time and create an image. Consider how you would frame the subject so that key elements are included and extraneous items are eliminated. In other words, approach your intimate scenic just as you would your grand scenic. Concentrate on what you want to capture, and you will be much happier with the results. Almost every place you stop to capture a grand scenic can hold numerous intimate and small-scale subjects. You could spend days in one area. When I found this beautiful wildflower and its “buddy” fern, I had to capture the tiny scene. This scene is perfect for a mid-range telephoto macro lens like my 200mm macro. I could not get too close to the fern for fear of disturbing the water drops, which add greatly to the image, and there were surrounding elements I had to isolate from the scene. My 200mm macro lens resolved these issues for me. 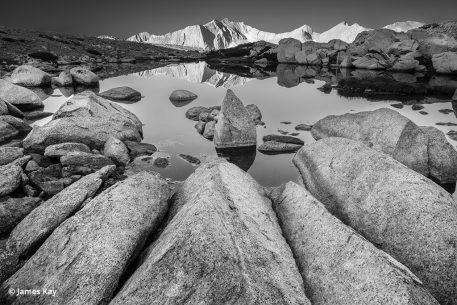 Getting up close and personal with the landscape brings the viewer into the storyline or set of images. 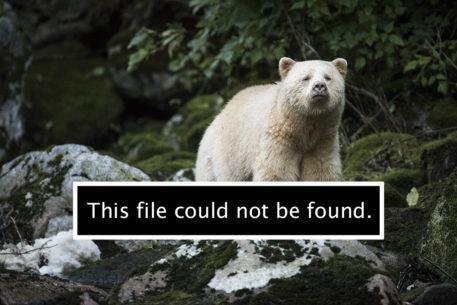 The resulting image still says “rainforest” but in a subtle way, and there is an air of mystery about it. The viewer is not sure where he or she is, but will, hopefully, become engaged in trying to figure out this puzzle. Abstract images can be wonderful mini-scenic photographs to create. But they take some creative effort and a lot of looking (there’s that term again) up, down and all around your grand scenic to find just the right composition that will tantalize your viewer. I was photographing magnificent ancient bristlecone pines in the White Mountains and decided there might be an opportunity for really interesting abstracts. 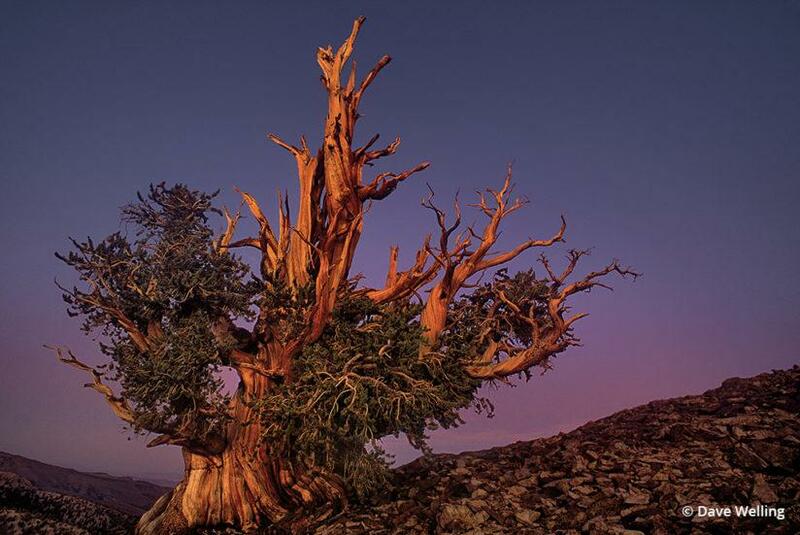 Ancient bristlecone pine, White Mountains, California. These spectacular trees cling to life on arid mountainsides above 9,000 feet in isolated groups in California and Nevada. Standing against the elements—in some cases for over 1,000 years—their branches and bark become gnarled and twisted, yet maintain a beauty seldom seen in the world of tree species. 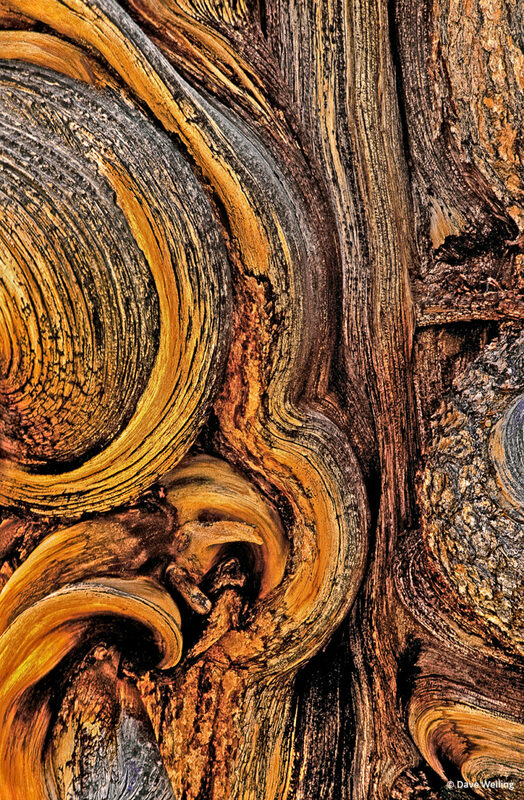 I decided to take a closer look at “my bristlecone” and found a truly wonderful example of a twisted trunk that was approximately 18 inches in diameter, perfect for that intimate scenic and great for an abstract representation. I did not bring my macro lens with me on this trip, so I used my medium telephoto lens with an extension tube. I had to use a lens with a little more “reach” because the section I wanted to photograph was above my head. (Looking up works too!) The resulting image is a perfect example of abstract in nature. Even when included with bristlecone pine images, it will still make the viewer think. 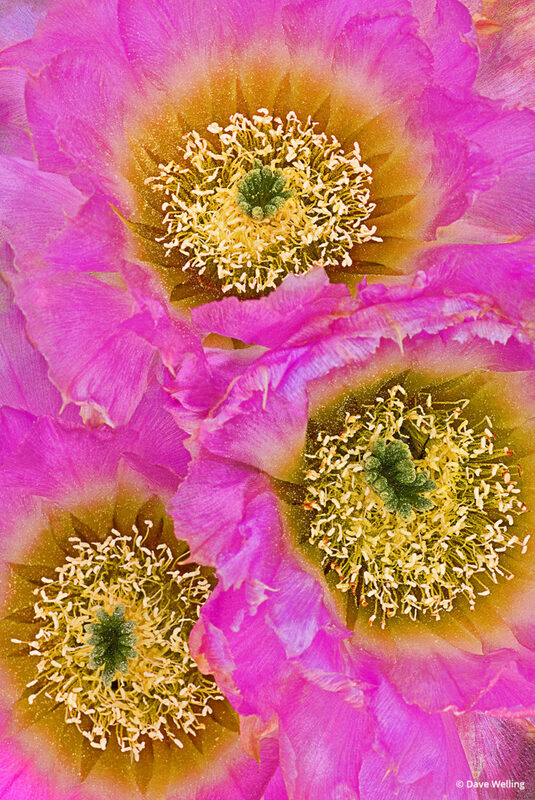 Blooming Opuntia cacti, Anza-Borrego State Park, California. I cannot emphasize enough that when photographing large, expansive landscapes, give yourself time to really see what is around you beneath that bigger-than-life scenic. Sometimes the little things make even greater images. 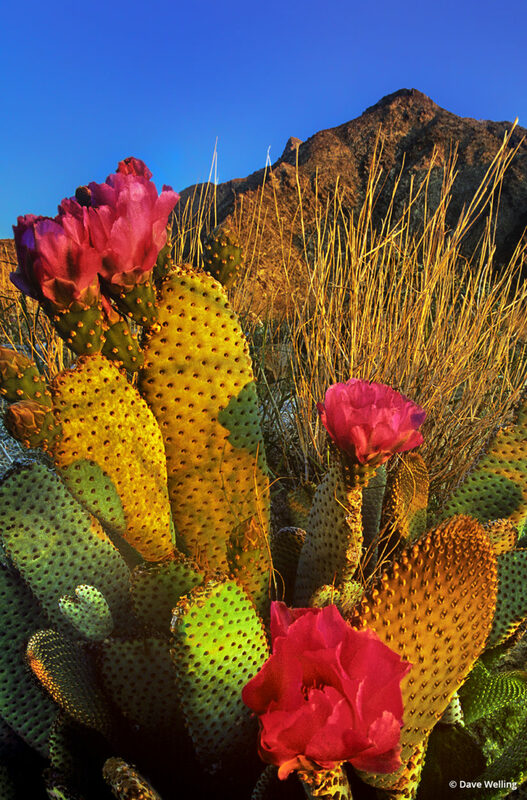 Take, for example, the above image of flowering cacti and mountains in Anza-Borrego Desert State Park in California. Interesting elements and the cacti are a prominent feature. But look closer at the cactus blossoms. There are a myriad of mini-scenics with each flower. Get up close and personal with your macro lens and see what you can create. Spend a little time checking out the various blossoms. You might be pleasantly surprised by what you find. A little knowledge often helps. 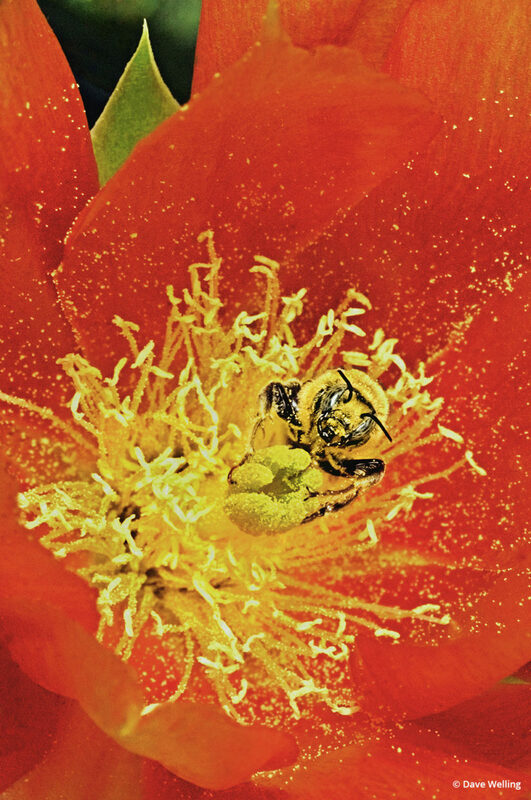 Did you know, with their large size and striking color, flowering cacti are notorious for drawing in pollinators of all kinds? By checking a few of the flowers, I was able to find a cooperative honeybee and capture an intimate scenic of this insect’s habitat. This image emulates another facet of looking for the mini-scene in your landscape photography, capturing tiny animals in their environment. 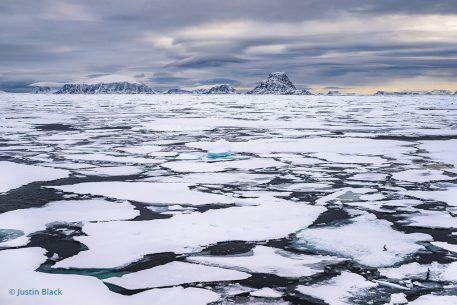 These can be very strong images and convey a great deal to your viewer about how these animals interact with their surroundings in that grand landscape. 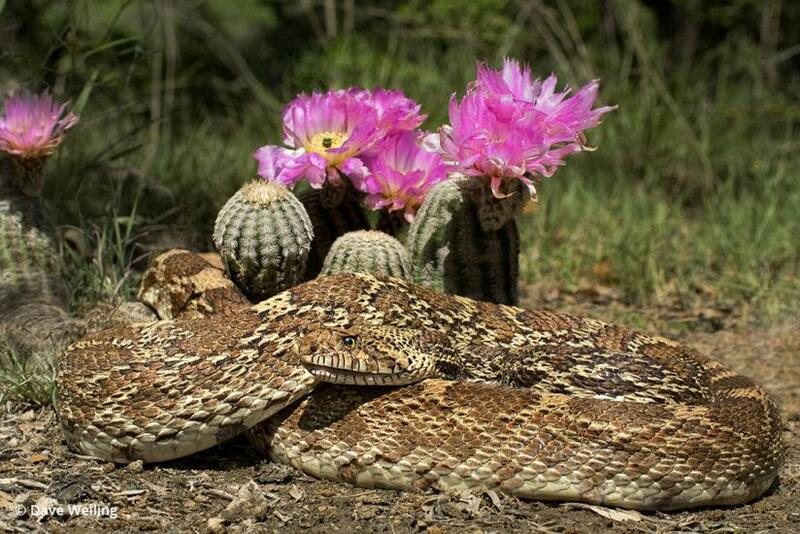 Bullsnake and lace cactus, Texas. Speaking of finding wildlife in your landscape image, let me switch gears for a minute. 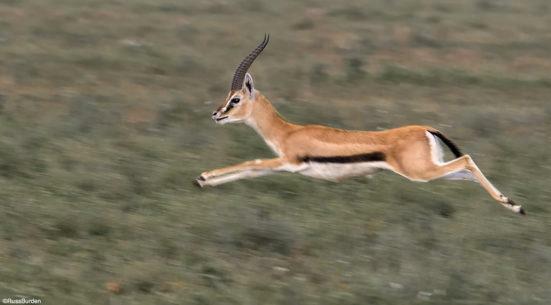 Instead of grand landscapes, suppose you are out photographing wildlife. Your thought process is different than it is for a grand landscape. You are working with wildlife as the main subject, and the surrounding landscape becomes the supporting element. 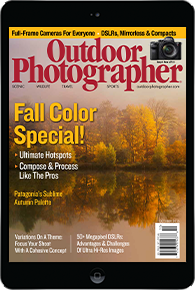 However, you can still spend some time “looking” after you have captured that great wildlife image. Take time to evaluate those supporting elements to see if there may be an opportunity for intimate landscapes. I photographed this large bullsnake coiled next to a lace cactus plant. The image features the snake and adds the cacti as an element of the scene. After letting the snake meander away, I decided to check out the cacti blooms and hit pay dirt. Getting inside the blooms with a wide-angle lens and extension tube for “really close” work, I captured this image of the flowers, a completely different view of the “wildlife in the landscape” I had just dealt with. Intimate, or mini scenics, are not subjects that you have to capture only with your macro lens. As I mentioned above, I used everything from a wide-angle to a medium telephoto macro to a medium telephoto lens, with and without extension tubes, to capture these various images. You are limited only by what’s in your camera bag at the moment. 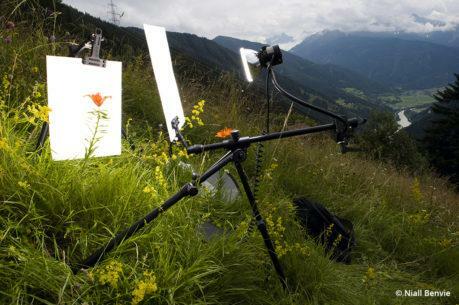 Remember, however, intimate scenics are almost always best captured using a tripod. Grand landscapes are extremely rewarding, but the “little things” are often more interesting and enjoyable. 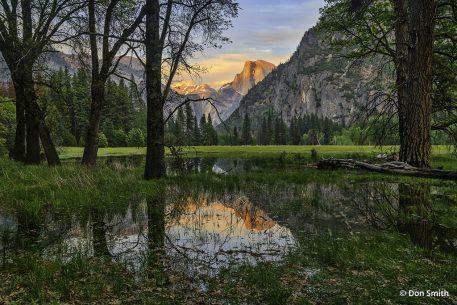 On your next landscape photography excursion, slow down and take time to look around. Remember, looking around means up, down, behind you and 360 degrees around you. You might be amazed at what you see. 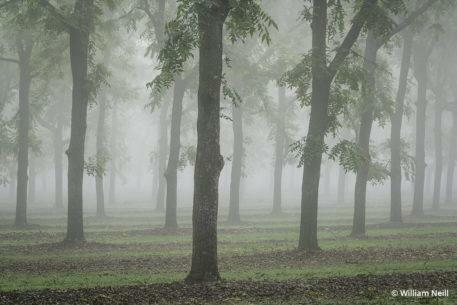 To see more of Dave Welling’s work, visit www.strikingnatureimagesbydavewelling.com. Why am I unable to see the images for this article? Maybe a little too much color saturation…green in particular…but fantastic framing! Dave this comes from learning to “see” – having “the eye”. Plenty of people would go to the same places where you took these photos, and NEVER see what you’ve captured. 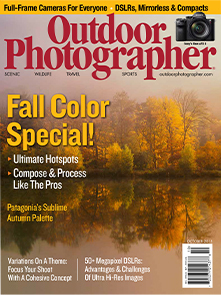 Seeing these images reinforces why I subscribe to “Outdoor Photographer.” WOW! Does anyone else feel like saying: “We’re not worthy. We’re not worthy.”?